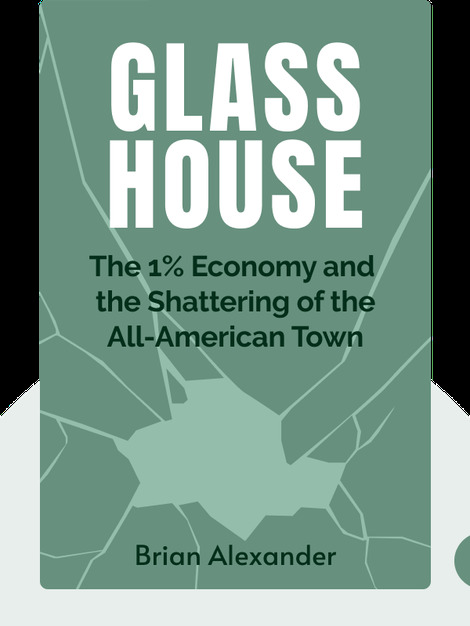 Glass House (2017) tells the cautionary tale of Lancaster, Ohio, a town that went from boom to bust over the course of the past fifty years. At the heart of this downfall is the Anchor Hocking glass factory, a major source of employment that turned into a bitter disappointment. This story is essential reading for anyone wishing to understand the current state of affairs in American society and politics. 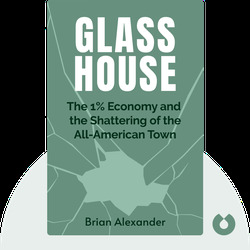 Brian Alexander is a former contributing editor for Wired magazine and an award-winning reporter on American culture. He is also a proud former resident of Lancaster, Ohio, where he was born and raised. His previous books include America Unzipped and The Chemistry Between Us.